The winning restaurant, a Newport institution for more than half a century, wowed diners with The Crowley Burger. They took an all-beef patty, cooked it to perfection, topped it with Gruyère cheese, layered it with creminis and tempura cornichons, generously drizzled it with truffle aioli and wedged it all between a buttery brioche bun. And the result won over the hearts and taste buds of Newporters and beyond. 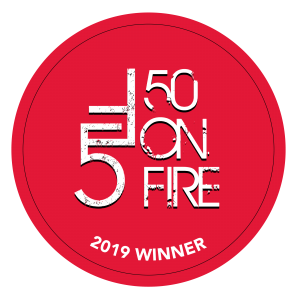 LaForge Casino Restaurant’s Crowley Burger, which has now become a part of the regular menu, won the coveted popular vote in the second annual Newport Burger Bender. 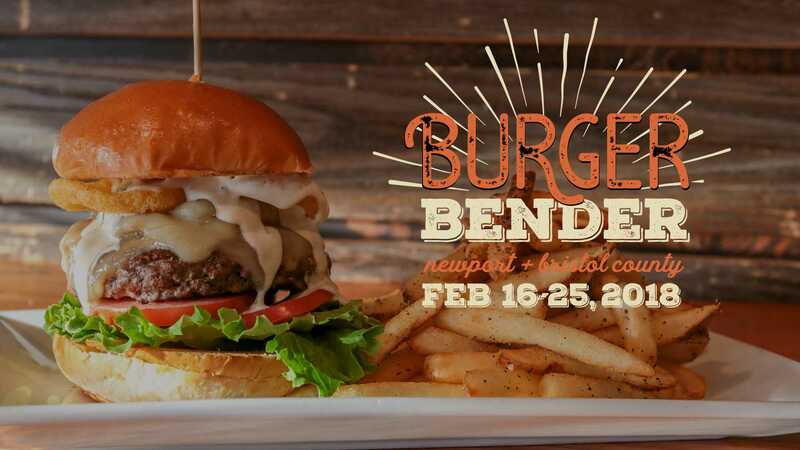 The Newport Burger Bender is now an annual simple burger contest which recognizes the bevy of culinary creativity throughout our destination. There is no participation fee for restaurants nor has there ever been. Participating restaurants must be in Newport or Bristol County, Rhode Island, and this year’s contest was limited to the first 30 restaurants to register. Participants receive complimentary promotional materials including custom menu inserts and Burger Bender coasters. Each entry is photographed and featured on DiscoverNewport.org. 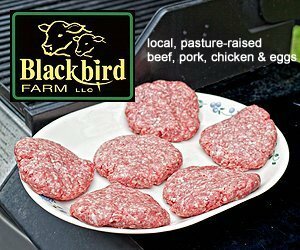 March can be a challenging month for local farmers. It signals the start of a long thaw after winter and the beginning of planning for next season’s harvest. Shopping at farmers markets is a great way to support local farms year-round. But March is a time of year when local farmers need your business and support most of all. To celebrate these local heroes, Farm Fresh Rhode Island is hosting a month of special events at the Pawtucket Wintertime Farmers Market, called March Madness. Shop at the market every Saturday in March to enjoy fun events like cooking demos, take advantage of seasonal sales, and participate in a one-of-a-kind scavenger hunt for a chance to win amazing prizes! 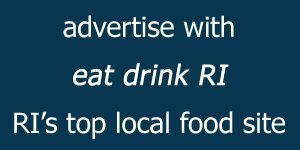 Participating in March Madness is a great way to support local agriculture, empower small businesses, and build vibrant community with local food at the center of every table. Demos and Food Pairing to be held in the New Harvest Coffee Roasters Training Room, Hope Artiste Village Suite 110, during the farmers market. 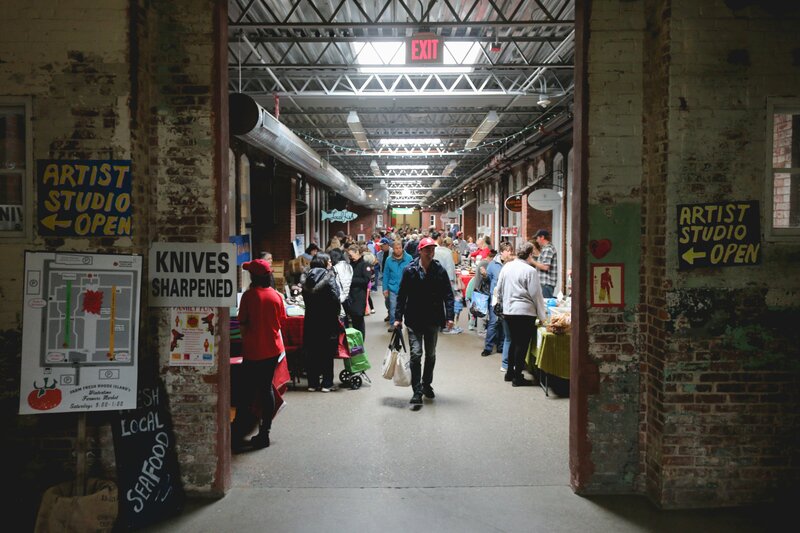 Every Saturday in March, 9a-1p – Scavenger Hunt through the Market! Norey’s, Newport has been recognized as the best beer bar in Rhode Island in the annual Great American Beer Bars competition conducted by CraftBeer.com —the Brewers Association website for beer lovers. With more than 4,100 small and independent craft brewers operating in the country, there are more options than ever to enjoy great beer. To help beer lovers navigate their way to the best places they can take advantage of this phenomenon, CraftBeer.com readers were recently polled to determine the best beer in all 50 states and Washington D.C.